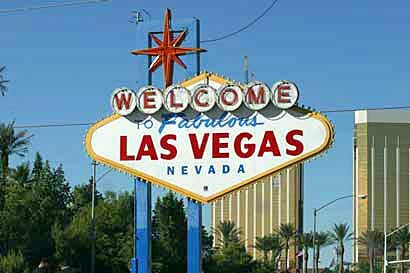 Googie is the term given to a type of architecture and art in the United States in the 20th century. It is also called Doo Wop, Atomic age, or populuxe. It was very futuristic, echoing themes of the 1950s as a whole. Some of Googie architecture was based on what spaceships look like. It started in California soon after World War II and spread to the rest of the United States in the 1950s. Many of the buildings built in the Googie style were coffee shops, bowling alleys and motels. 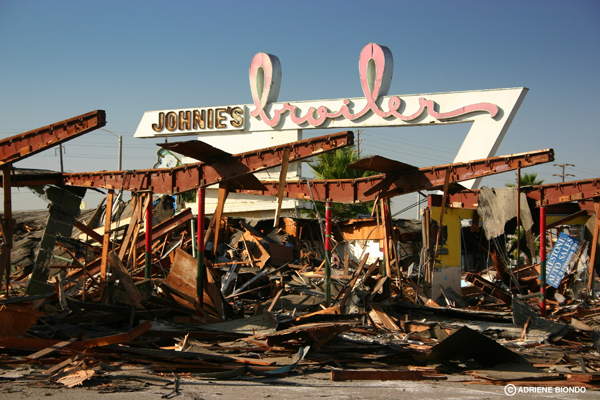 Johnie's Broiler after its demolition on January 7, 2007. Many Googie structures have fallen into disrepair or been destroyed. Googie Facts for Kids. Kiddle Encyclopedia.